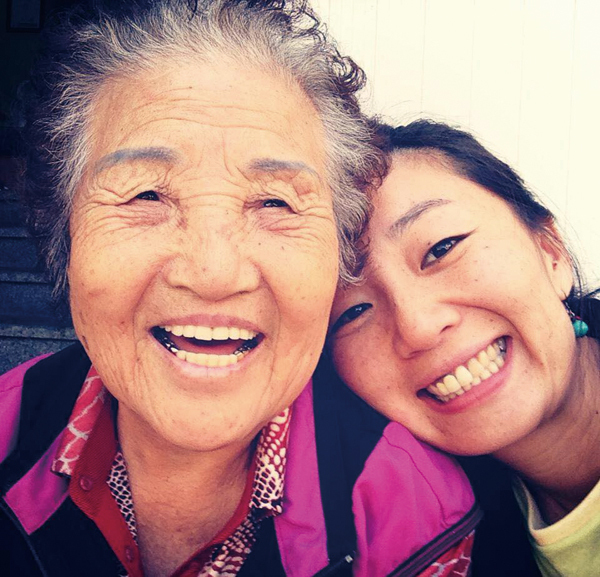 In this month’s The Korea File podcast on Jeju and Korean contemporary music, film, politics and culture, Andre Goulet talks to anthropologist Maya Sinji Jung about her storytelling project with Jeju’s grannies. Storyteller Maya Sinji Jung travels Jeju’s rural villages meeting Jeju’s grannies (“halmang”) to record their stories as part of an oral history project. A Jeju native, Jung left the island at 20 and spent much of the next decade in Japan and traveling the world. She then felt a spiritual disconnect pull her home. “I felt rootless," she says, and after returning she took to the road, "like a rambling drug seller," to learn Jeju's untold stories. Upon meeting one of the elderly women of the community, she has a “magic 30 minutes” to win them over with her charm, and this often leads to an invite back to their homes for coffee. The conversation invariably settles on subjects close to their hearts, often the Jeju Massacre (April 3rd), a government-led, US-supported anti-communist killing spree which left up to 30,000 dead. Jeju’s hinterland was razed, and the empty rural houses are not only testament to this, but also the more prolonged flight to the city. Jung doesn’t see the houses as empty, however, rather being “full of warmth, of memories,” and her stories explore such intimacy, the fabric of the island’s resilient communities. Maya Sinji Jung’s “Warang Warang Jeju Walking Corner” is aired every Wednesday at 5:35pm on Jeju’s CBS 93.3 FM. 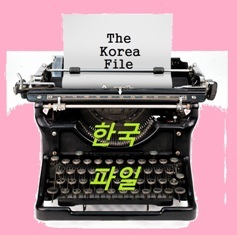 Listen to more of Andre Goulet's The Korea File at spreaker.com.